This Cork Board is Your Versatile Display Solution! This Cork Board Will Fit That Special Wall Area! 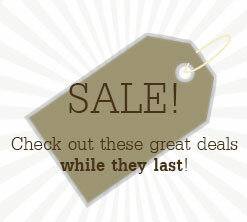 This and More Online at CorkBoards2Go.com! 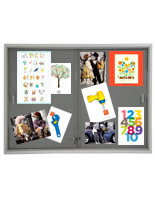 This cork board is a wall mounted notice board that is sure to endure years of use. 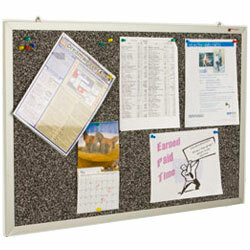 The cork board, or tack board, has an aluminum frame for lastingness. 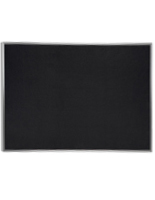 The cork board, or announcement board, has a 100% recycled rubber surface as well. 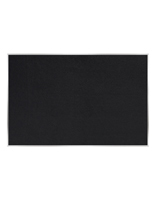 This eco-friendly cork board also includes a speckled, black surface that will not show push pin holes, permitting the board to be utilized for years and years. 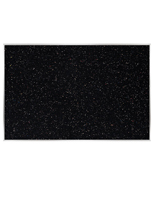 Known as a result of the recycled rubber surface, this cork board resists mildew, moisture and fading. The mounting hardware is already attached to the back of the board, so you can be posting inside minutes! 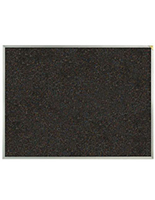 This cork board, a black-speckled rubber tack board, is usually seen in many establishments. 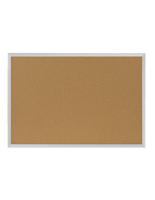 As an illustration, a cork board is often utilized in banks, offices, corporations, hospitals, and academic buildings. 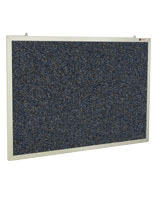 This cork board, like an announcement board, message board, or notice board, can also be discovered in cafeterias along with gymnasiums. This cork board is outstanding for posting subject matter, notices, events, schedules, or anything else that you deem fit to hang.